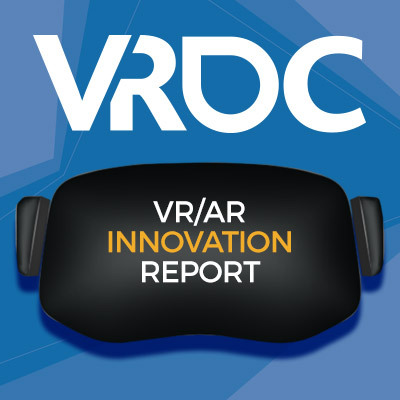 Gain insight into virtual and augmented reality development, including platforms, funding, exclusivity issues and more in the VR/AR Innovation Report, brought to you by the Virtual Reality Developers Conference (VRDC). Get full analysis of VR/AR industry trends. Submit the form to view your free copy. This data was collected, organized and presented by the UBM Game Network, organizers of the Virtual Reality Developers Conference (VRDC) and the Game Developers Conference (GDC). *By downloading this survey, I agree to receive updates from VRDC & related products. By downloading this survey, I agree to receive updates from GDC & related products.